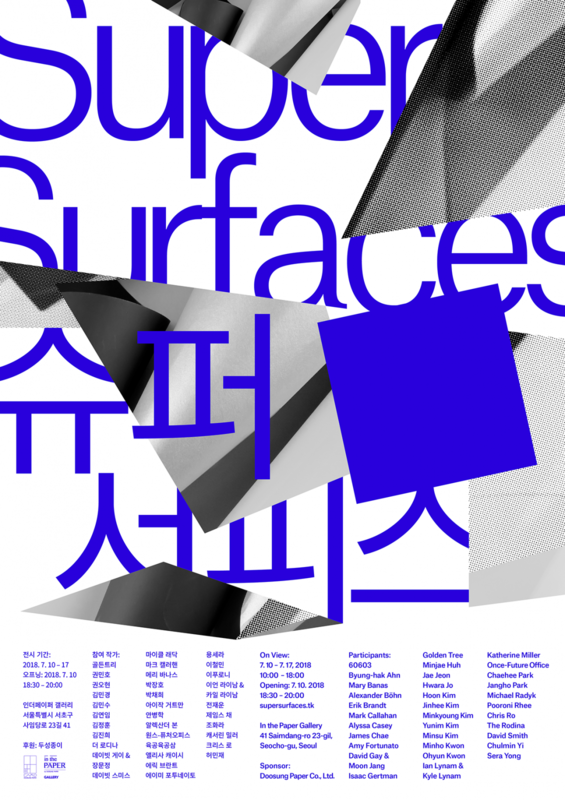 I and Kyle Lynam are participating in the new graphic design exhibition SuperSurfaces at In the Paper Gallery in Seoul. Our contribution is Ggreg, a science fiction opera in the form of a printed case of paper and a promotional poster for our book-as-case of paper. 60603, Byung-hak Ahn, Mary Banas, Alexander Böhn, Erik Brandt, Mark Callahan, Alyssa Casey, James Chae, Amy Fortunato, David Gay & Moon Jang, Isaac Gertman, Golden Tree, Minjae Huh, Jae Jeon, Hwara Jo, Hoon Kim, Jinhee Kim, Minkyoung Kim, Yunim Kim, Minsu Kim, Minho Kwon, Ohyun Kwon, Ian Lynam, Kyle Lynam, Katherine Miller, Once-Future Office, Chaehee Park, Jangho Park, Michael Radyk, Pooroni Rhee, Chris Ro, The Rodina, David Smith, Chulmin Yi, and Sera Yong. 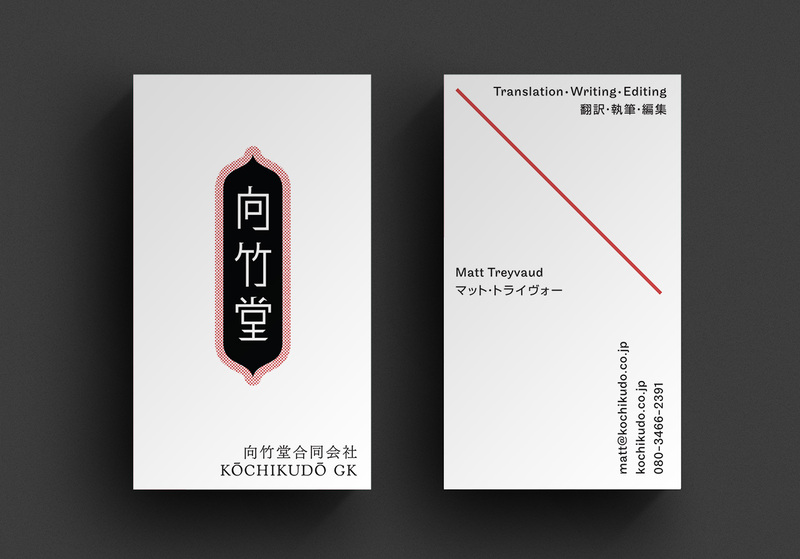 I just finished up the identity for 向竹堂合同会社 / Kōchikudō GK, a new publishing, translation, writing and editing house based in Kanagawa. 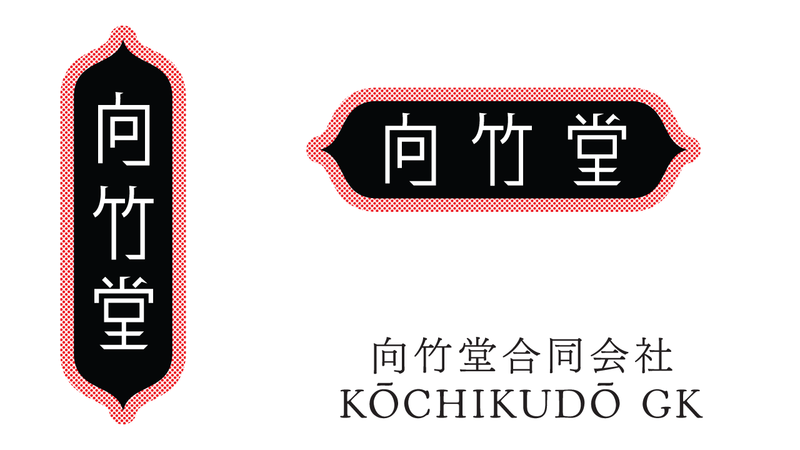 Kōchikudō is run by my Néojaponisme collaborator and friend Matt Treyvaud. 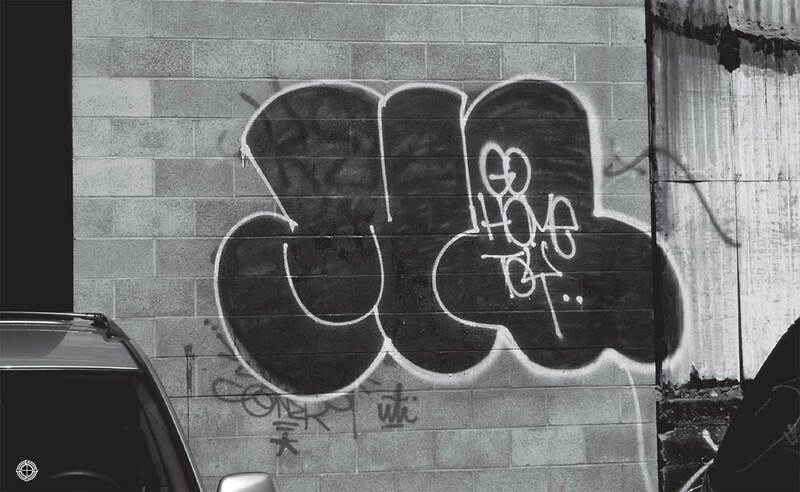 I wrote this quick essay about the consideration of graffiti as a linguistic system over at Medium. We are really excited to announce the release of Slanted #31. Ian Lynam and Renna Okubo (partners in Corinthians) were invited to help edit and curate this issue alongside Slanted Publishers founder Lars Harmsen. Read all about the process here! I just designed the identity for Canard, sister restaurant to Portland’s Le Pigeon and Little Bird. 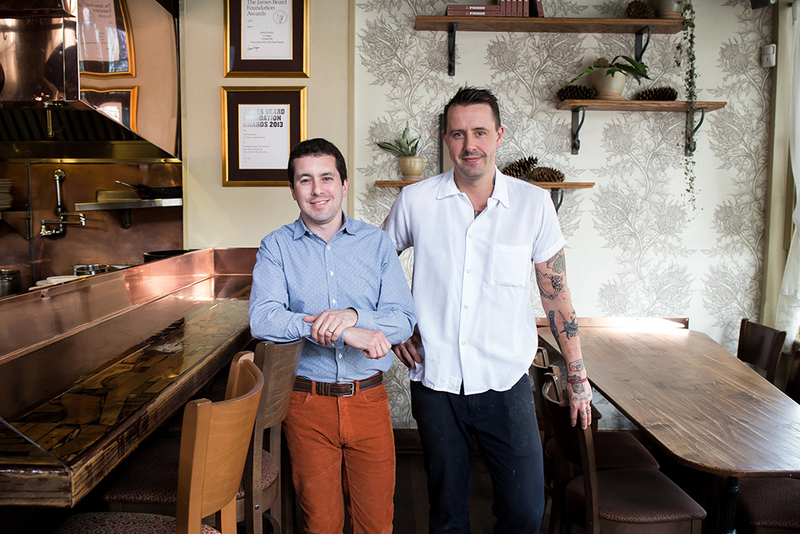 I love working with Andrew Fortgang and Gabriel Rucker, with whom we have designed the identities for all of their restaurant ventures — excited to dine at Canard soon! 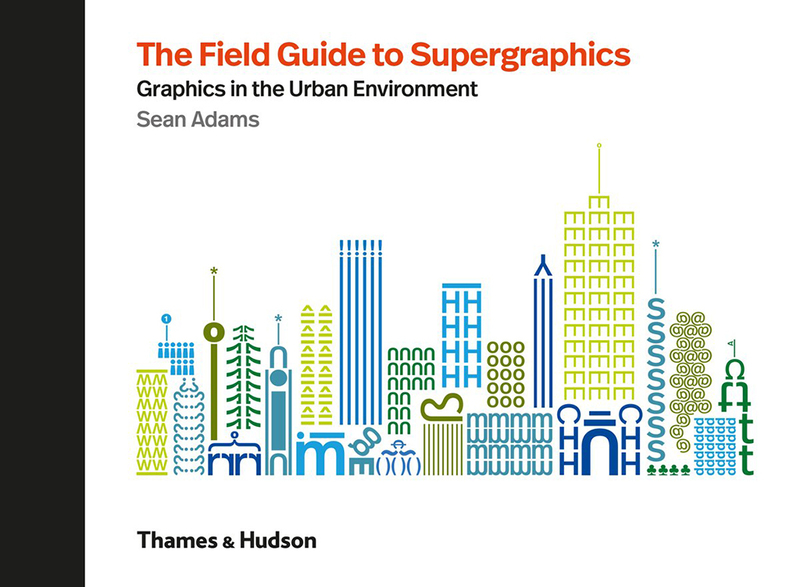 I was interviewed and our work is featured in the new book The Field Guide to Supergraphics by Sean Adams. Out now from Thames and Hudson! I will be lecturing and giving a workshop at CalArts in their MFA and BFA graphic design programs on February 20th, then participating in a panel at the College Art Association’s national conference in Los Angeles called “Decolonizing Design: Considering A Non-western Approach To Design Pedagogy” alongside Chair Pouya Jahansi (Oklahoma State University), Dori Tunstall (OCAD University), Kali Nikitas (Otis College of Art and Design), Steven McCarthy (University of Minnesota) and Elizabeth Chin (ArtCenter College of Design). 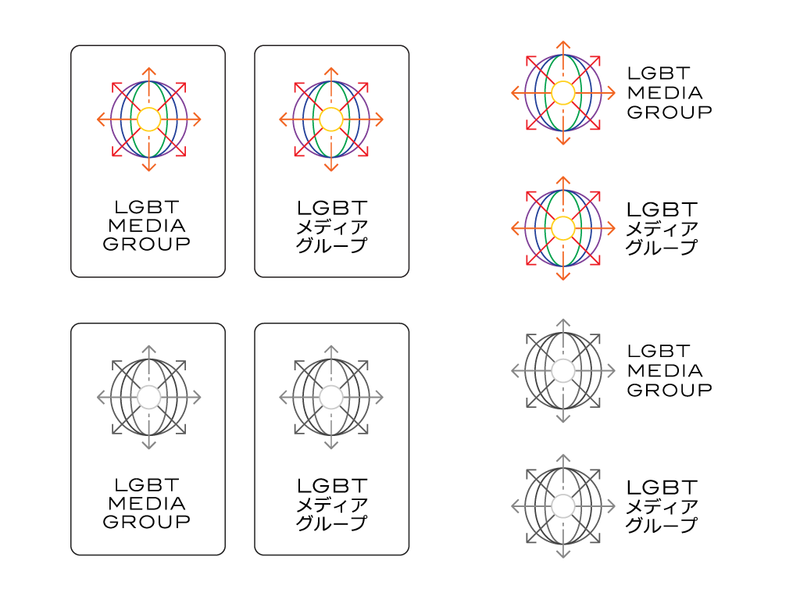 I also recently finished up the bilingual identity for Tokyo’s LGBT Media Group. I will be participating in Schizotopia, an upcoming conference in Bremen, Germany. The Schizotopia conference will take place January 18-21, 2018 and include the participation of 100 invited design students, fine art students, and teachers. Apart from that, external experts from the field of art, philosophy, and medicine are invited to open up different perspectives on the connection between Schizophrenia and creativity. The conference is a collaboration between the art Universities in Bremen, Karlsruhe, Lyon, Bordeaux, Oslo, and Academie Rietveld in Amsterdam. Visitors from the outside are also welcome to visit the event and take part in the activities. Recently designed the campaign logo for Arizona Congressional candidate David Brill. Check his platform out here.